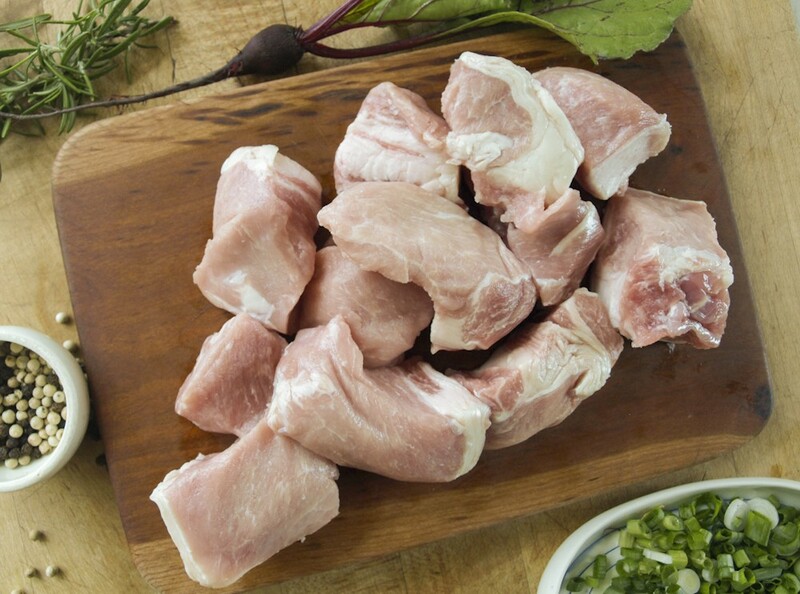 Cubes for grilling are great, marinade optional with flavorful pork. Or throw in a frying pan and sear them. Or add to curry and put over rice. Kabobs are versatile and quick no matter how you roll. We deliver to NYC, including Manhattan and Brooklyn.